Console Saga released this week for PlayStation Mobile and Thomas Hopper was kind enough to provide some pro strats to help me you conquer some of the game’s more challenging levels and bosses. Have you picked up Console Saga for your Vita yet? You should, it’s good fun. One of the best features of Console Saga is probably the random level generator. By typing in any combination of letters and numbers to generate a uniquely laid out side-scrolling level. 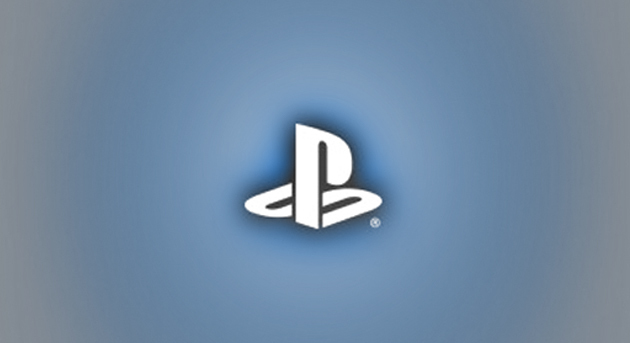 We challenge you to enter “psnstores” and share your best time with us on Twitter @psnstores. This level is very challenging!